Club Nintendo might be about to close soon in Europe (it's already finished in North America), but in the meantime Nintendo is still being generous with the goodies on offer for dedicated Stars collectors in the region. 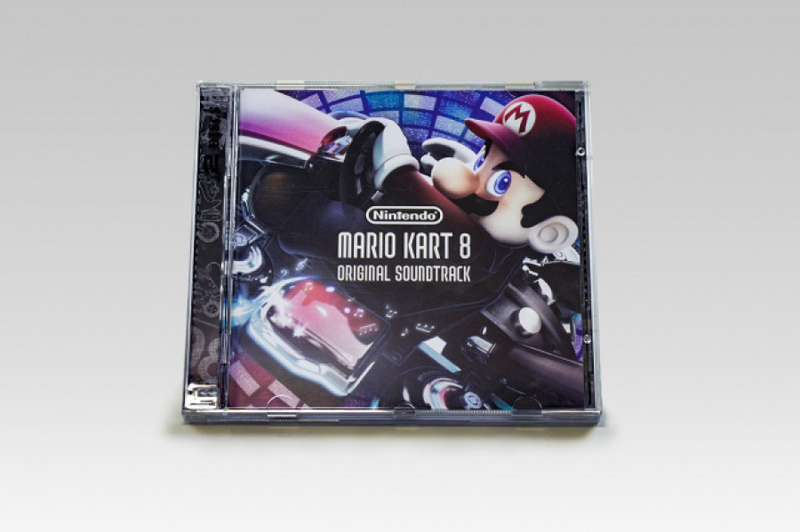 For only 3000 Stars in Europe (2000 in Australia) you can now grab the Mario Kart 8 Original Soundtrack double CD. 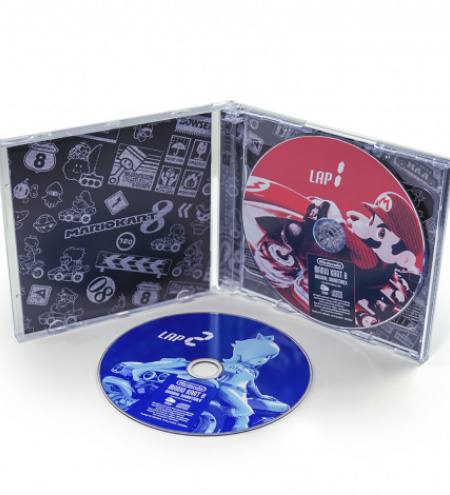 You can rekindle the feeling of supreme slipstreams and daring drifts with this collection of 68 tunes from the fantastic racer. With an intro from the producer, liner notes for every piece and a full credits list, we'd say that this is the perfect driving accompaniment. Are you a lucky Club Nintendo member that has enough stars to buy this musical masterpiece? Waiting for my copy to arrive in the post. I held onto my stars past the digital games and other things hoping for one last soundtrack. I do wonder what will happen with the left over items once Club Nintendo is shut down. Think they'll go on the store? Damn... Wish I had some Stars left! Good luck to anyone who gets it! @EllenJMiller Last Christmas, they put the old Animal Crossing OST on as a sale item for £1.99 and that was an exclusive Club Nintendo item so i imagine so. Maybe they'll test he water to see if items like that would sell? Keep an eye out because i imagine they'll reduce physical item stars before it closes. @EllenJMiller "I do wonder what will happen with the left over items once Club Nintendo is shut down. Think they'll go on the store?" Whilst looking around the Nintendo Store, I did happen to come across that Animal Crossing: Your Favourite Songs Club Nintendo Soundtrack on the Nintendo UK Official Store in December last year for £1.99. So it is possible. Huh, I bought that. Just looked at it and there it is, the Club Nintendo logo. Cool, I wonder what treasures await then. @EllenJMiller Last December when they were made available to buy, I went and purchased two of them. @liljmoore Hopefully whatever replaces Club Nintendo will be fairer to all. Either that or Nintendo will just add stuff onto online stores after the EU one closes in September. I have no stars left, this saddens me. I'd love it but I don't think I have enough stars for it. I'll check the store just before Club Nintendo closes in case any more new stuff pops up. @Alundra-1998 So did I, except one came with a crushed case and the other crushed case AND disc. They replaced one whilst I need to acquire a replacement CD case for the other. Unfortunately they still sometimes have a tendency to send CD's in those thin cardboard envelopes with no protection. Been waiting for this so order is in. Wonder if they include the DLC themes? (Want that Big Blue remix). Hopefully there'll be no more OST's as I had 5900 stars prior to this transaction and 3000 Stars tends to be the standard (though I think Kirby had a "price drop"). @FX102A Yes, it includes all on disc and DLC music present after the late April update. @tigermask Depends on what your reason for not being able to add more is, if it's money related then just wait until a few weeks before the end incase discounts happen. If it's because you think registration is completely closed then that's not actually the case, you can still register retail Nintendo games that were released between August 2012 and October 2014 of which 1 game registration will give you enough stars. So I got precisely over 3000 Stars. Which soundtrack is the best one to get? 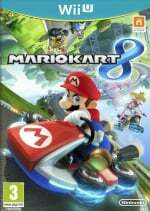 Super Mario World, Kirby Triple Deluxe or Mario Kart 8? @bouncer0304 The NA store is really bad, looks as though it hasn't been updated for a year as the latest game you can buy is Mario Kart 8. If most codes didn't already expire by the end of march, I'd easily be able to grab this. Makes me wonder why Nintendo even bothers at this point, when most CN users already traded their stars/coins/McGuffins. Wait... there is still club Nintendo and stuff being added? LOL. And people whined about how NoA was always better. Nintendo is making it difficult for me to give them my money again. While the Animal Crossing CD is a nice listen, when I put into my PC in order to transfer the music to MP3 player (that's how I usually listen), it is listed as Super Mario 64 with none of the titles corresponding to the actual tracks at all. Not a big deal, but a bit weird. @Captain_Gonru I think going to the NA Club Nintendo website any day starting July 1 would have quickly ended that debate once and for all. I can't believe it's actually still going anywhere else, no wonder the new one isn't out yet. Smells like Reggie. I had 10000, spent 6000 on the Cpt Toad Lamp, 3000 on this, now seeing what I can get for the last 1000. Huh?! 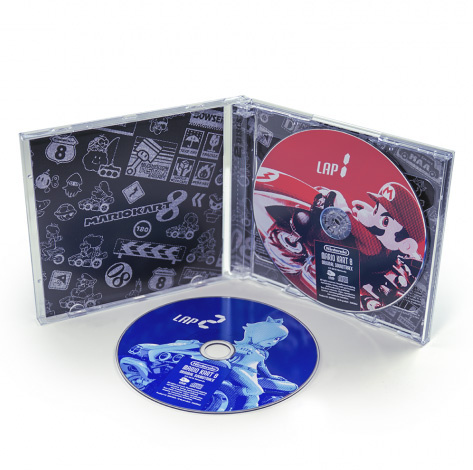 This is the thing I was wanting MOST from Club Nintendo. 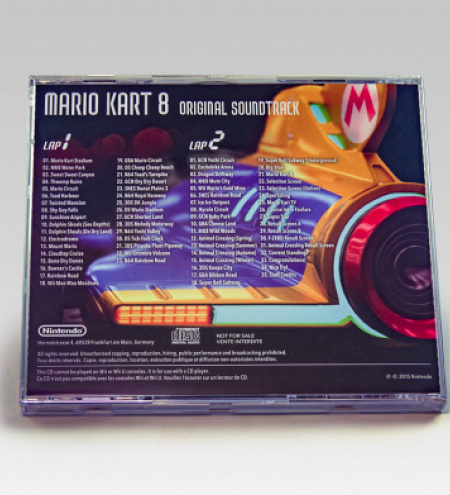 sigh Well, I guess this also confirms no more DLC tracks. @DBPirate Why? DLC for Smash came out after the sound track. The sound track which doesn't have all the songs on it. I'd bet this would be expensive to buy. North America always misses out on the good stuff. @Whopper744 This is very common. NoA has been out of the Loop for a while now despite when most Europeans will argue. Club Nintendo, VC titles,, e-shop in general, Amiibo, game releases (Nintendo games, 3rd party do not count), etc., it is like they've done a flip instead of evening everything out like what people all wanted to begin with. Now, it is sad because when I've gotten into arguments, it is usually a very sour attitude I get from a lot of European gamers simply because NA used to have it better and now, it is almost atrocious. @Captain_Gonru - "GIF of a middle finger"
I love listening to various video game soundtracks. If I had enough stars left, I might have got this. Nooo! Just 50 stars away, any ideas? @EllenJMiller I'm still kicking myself too for wasting thousand of stars on a handful of Wii points. @ikki5 Which is why I'd want this one more because it WOULD have the DLC music. The Smash soundtrack was just "the essentials." Now you can get extra 750 Stars when linking your Nintendo ID Network with your Club Nintendo account! 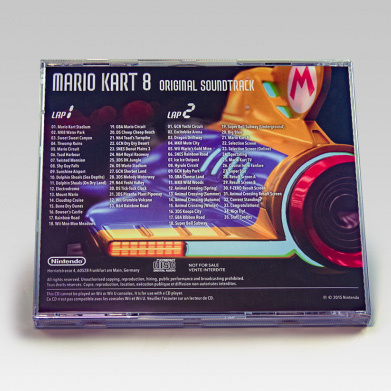 That made me able to order the Mario Kart 8 Soundtrack! Wooohoo finally, such luck.